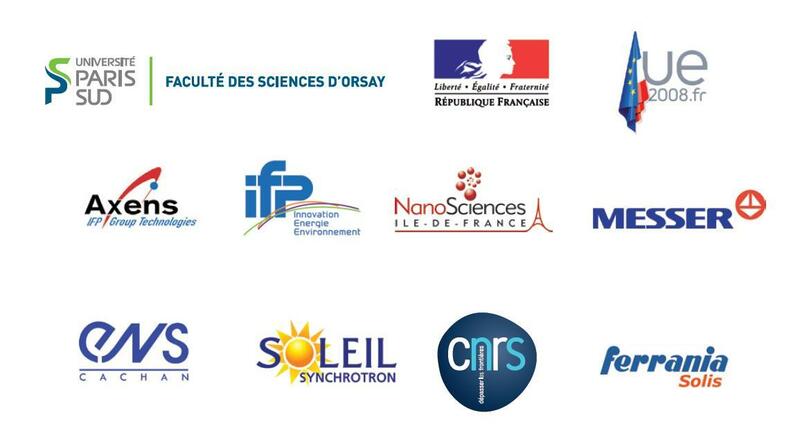 The International SERP-Chem Master is a two-year programme in Surface, Electro,Radiation and Photo-Chemistry with elements of management, business, innovation, communication and patent law. The SERP-Chem Master aims at training students in the most performing experimental and theoretical tools and concepts used in areas of great relevance such as: Green chemistry, Nanomedicine, Industrial and medical use of radiations Catalysis and industrial processes. A summer school aiming at developing the students entrepreneurial skills is part of the Master. Students will attend lectures in at least two different countries among France, Italy, Portugal and Poland. All the lectures are in English and language courses will also be given. This entry was posted in FITscience and tagged bourse, Erasmus, fellowship, master on 8 November 2012 by Fitscience.